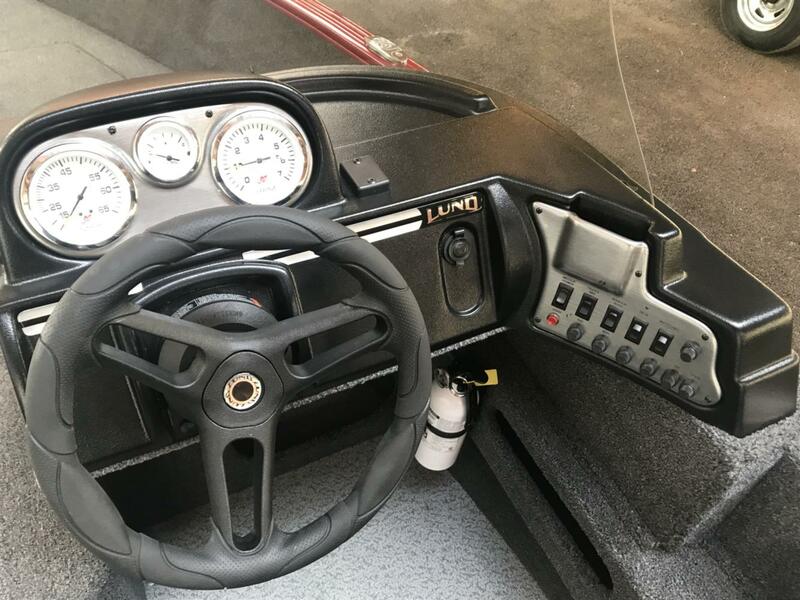 2019 Lund 1675 ADVENTURE SS, The Lund 1675 Adventure is a perfect fishing boat with the versatility of fitting the whole family. 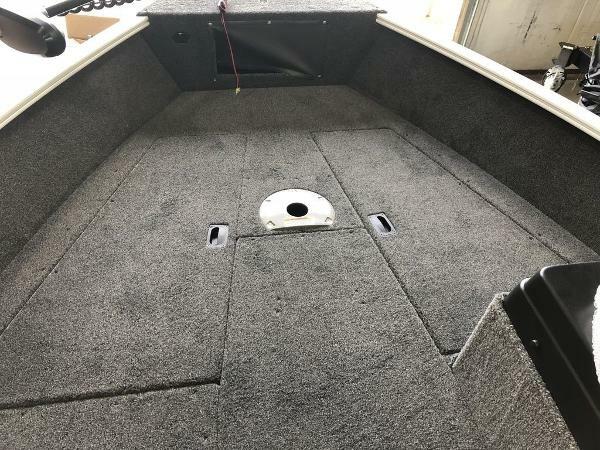 We broke the mold with this boat, a uniquely designed aluminum-fishing beast!! 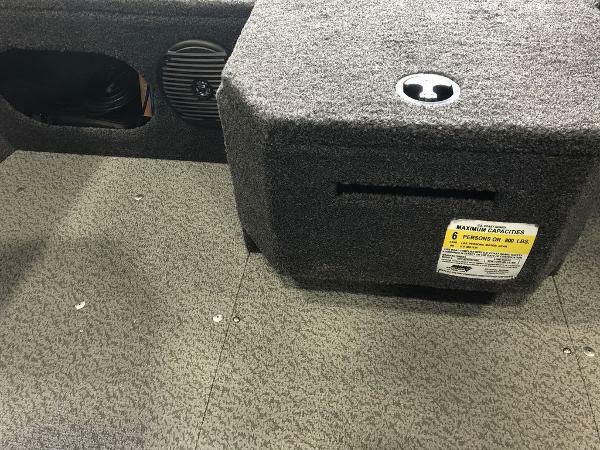 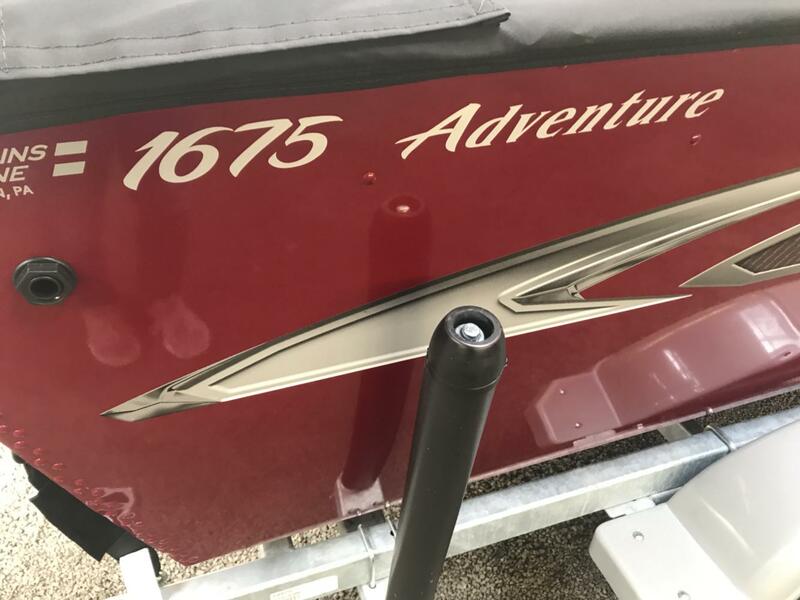  2019 Lund 1675 Adventure SS, 2019 Lund 1675 Adventure SS. 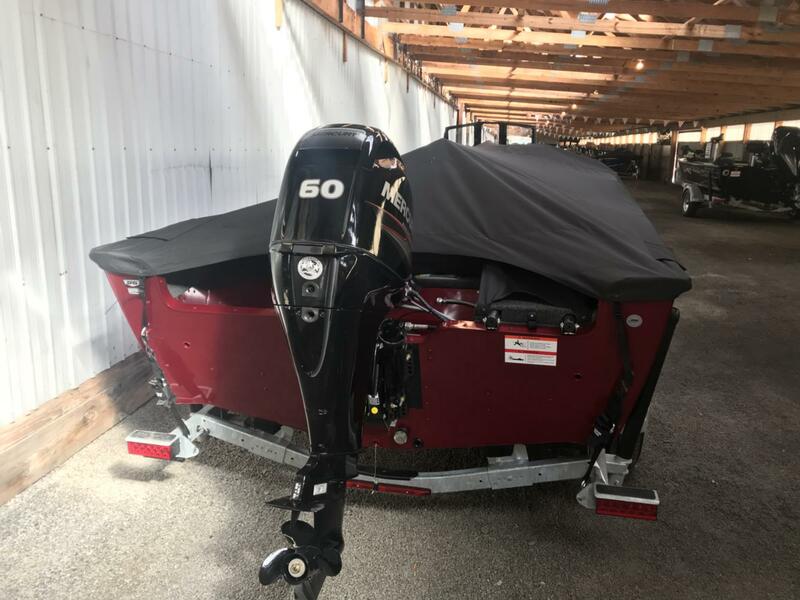 2019 Lund 1675 Adventure SS, DEALER PHOTOS COMING SOON! 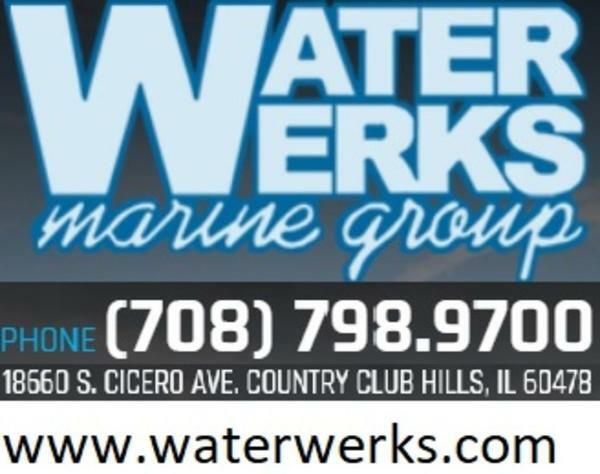 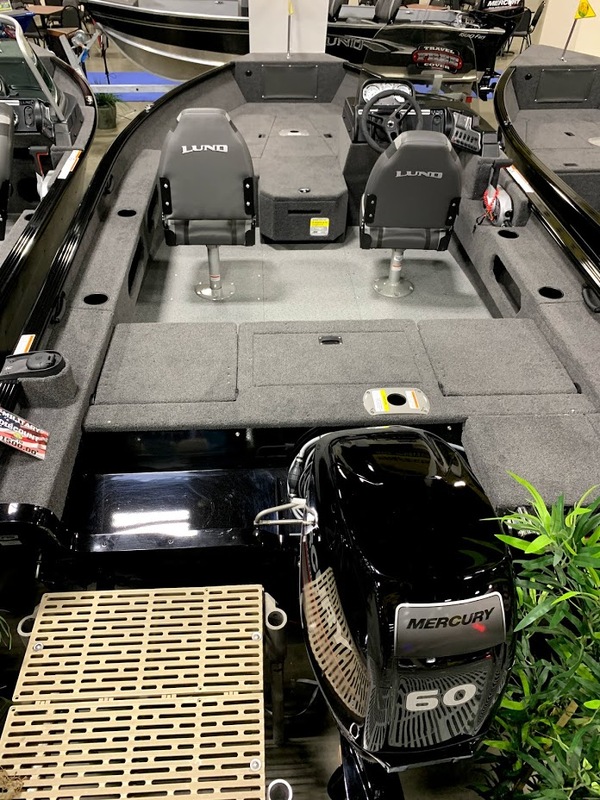 2019 Lund 1675 ADVENTURE SS, THE ALL NEW LUND ADVENTURE IS THE AFFORDABLE FISHING BOAT FOR THE WHOLE FAMILY!